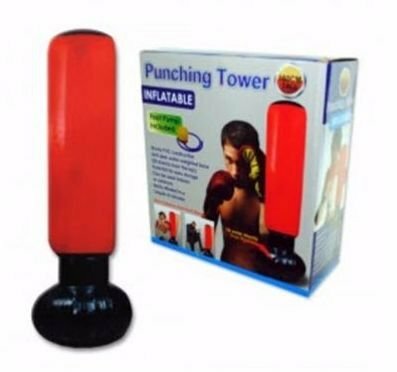 Burn calories, improve coordination and vent stress with this inflatable punching tower. 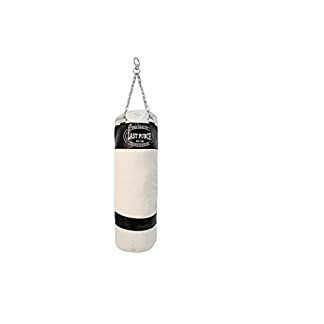 Incorporate the punching tower into daily workout routines. 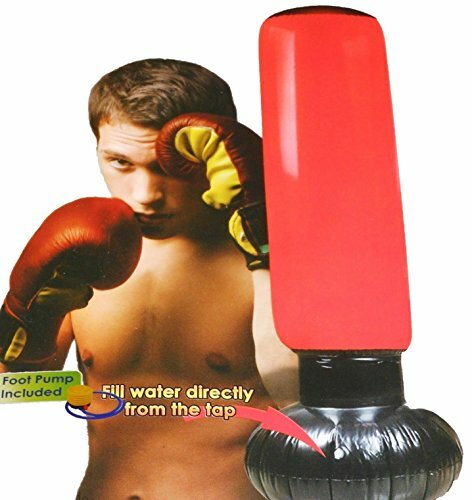 Fill top portion of punching tower with air (foot pump provided) and the bottom portion with water directly from the tap. Burn calories and vent stress, improve coordination and vent stress with this inflatable punching tower. 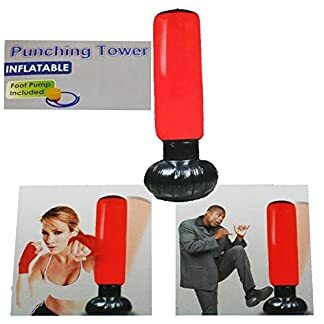 Incorporate the punching tower into daily workout routines. Can be used indoors or outdoors. Tower is made of sturdy PVC, can be easily inflated and folds flat for convenient storage. 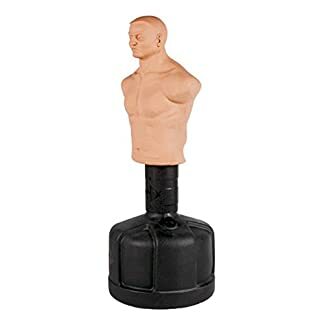 Measures approximately 63″ when fully inflated. Serious exercise that’s fun for the entire family. Rocks back and forth with every punch. Improves coordination and flexibility, burning calories and venting stress. 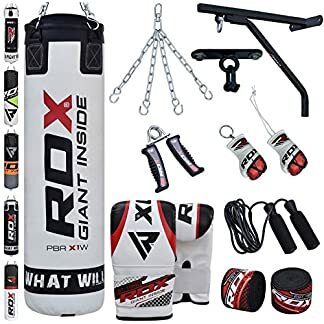 Ideal for kick boxing workouts, too-without shoes. Can be used indoors or outdoors. 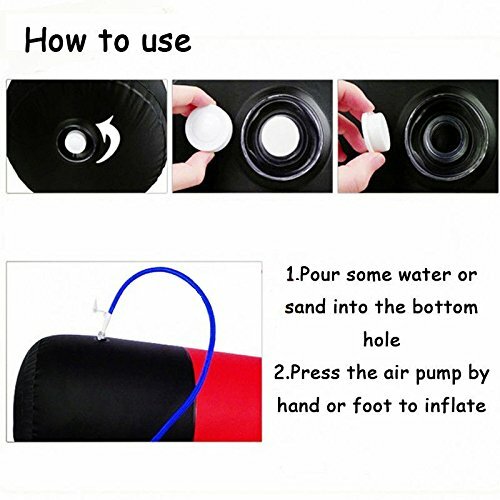 Tower is made of sturdy PVC, can be easily inflated and folds flat for convenient storage. Measures approximately 63″ when fully inflated.